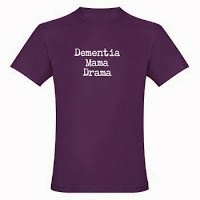 One of our most popular posts was about when I asked Mama "What's Dementia"? I thought it would be a good way to end the year remembering Mama and her special way of dancing around a question and ending with a song. Mama and I always have had a strong bond and have always been honest with each other, we don't B.S. 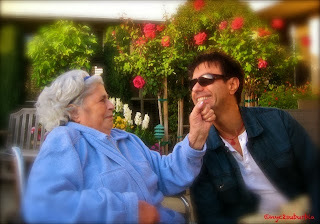 However, since Mama was diagnosed with Dementia... I was at a loss. Should I tell her? What do I say? How do I explain this? Did the doctor talk to her? What is the best way to talk someone I've always been honest with? I asked Mama what she knew about Alzheimer's or Dementia. She didn't really want to talk about it. Her response was "I like what I am and that's it". Then she broke out singing to change the subject. I usually don't put her on the spot, but I just wanted her take on it during one of our nightly visits. 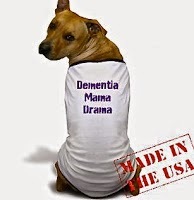 For those of you that can't view the video click on the link: "What is Dementia, Mama"?